Do you have a crush on someone but too shy to show it off? 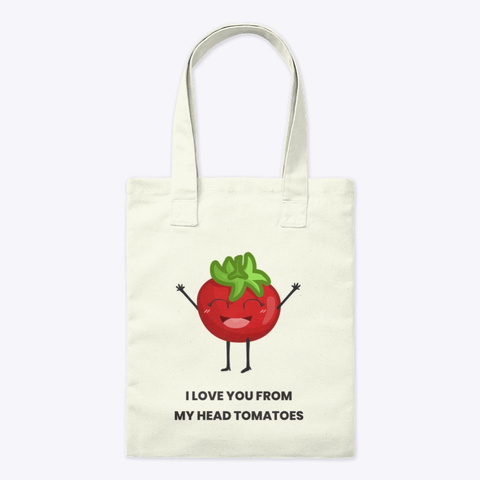 Tell it with this I Love You From My Head Tomatoes! series. Don't worry, they won't know it!